The Assassin's Creed series could be shifting to ancient Egypt. 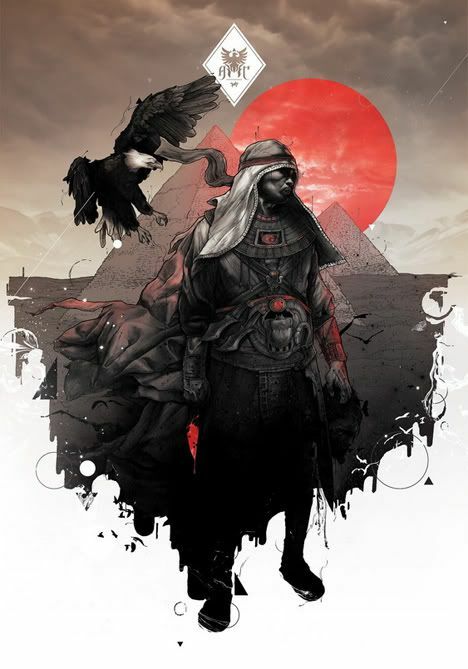 The website for UbiWorkshop posted an image of what appears to be a new Assassin's Creed project, which was drawn by polish artist Grzegorz Domaradzki. It's unclear if this is for a new game or an upcoming comic book, however. "Oh, and before you ask, this has nothing to do with Assassin's Creed Brotherhood," UbiWorkshop said on its twitter account. UbiWorkshop also teased an additional project by comic artists Cameron Stewart and Karl Kerschl. Stewart noted on his blog that he and Kerschl are working on a new comic series "based on an immensely popular property." The new comic is said to debut at this year's San Diego Comic Con.